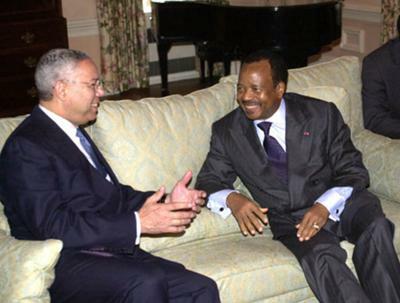 i think Cameroon President Paul Biya has fail in the ruling of cameroon as the president, inasmuch as he has praises, so too does he has failures which over weight the merits. Cameroon is a rich country and we as citizens work too hard so too shall we be rewarded. State and private universities ''liberate'' students in their numbers every year with little or no jobs opportunities for these student hence there is an increase in crime rate and other social ills due to unemployment. The older people remain in leadership all their lives given no chances for young aspiring leader to take over. Mr President, you got to do some thing to help us.